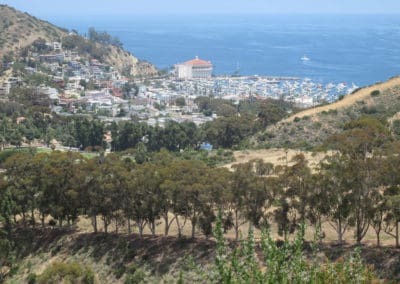 Avalon – Catalina Hiking Trail: Located a short 15-20 minute walk from downtown Avalon, The Wrigley Botanical Garden Hiking trails feature scenic views of the downtown Avalon area. 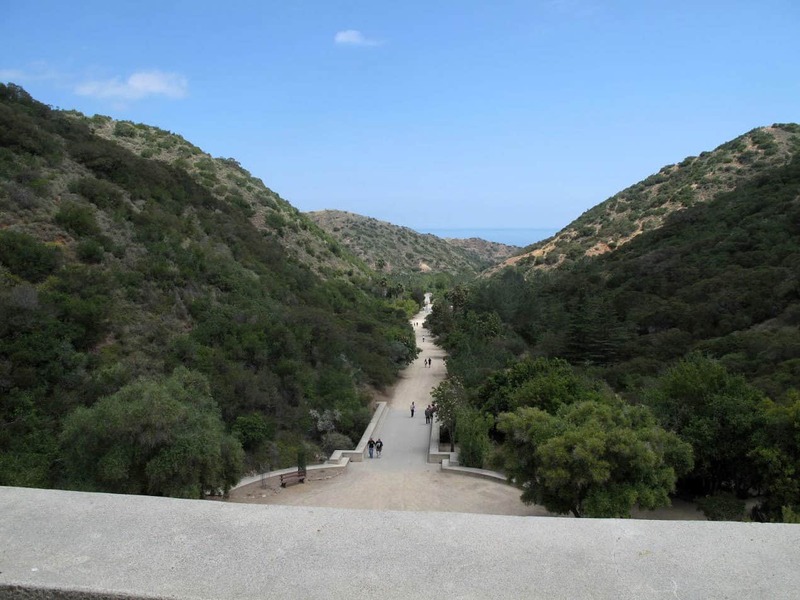 Created around 1932, after the late William Wrigley Jr., the founder of the legendary Wrigley chewing gum empire, the botanical garden areas features 38 acres of native plants and vegetation. 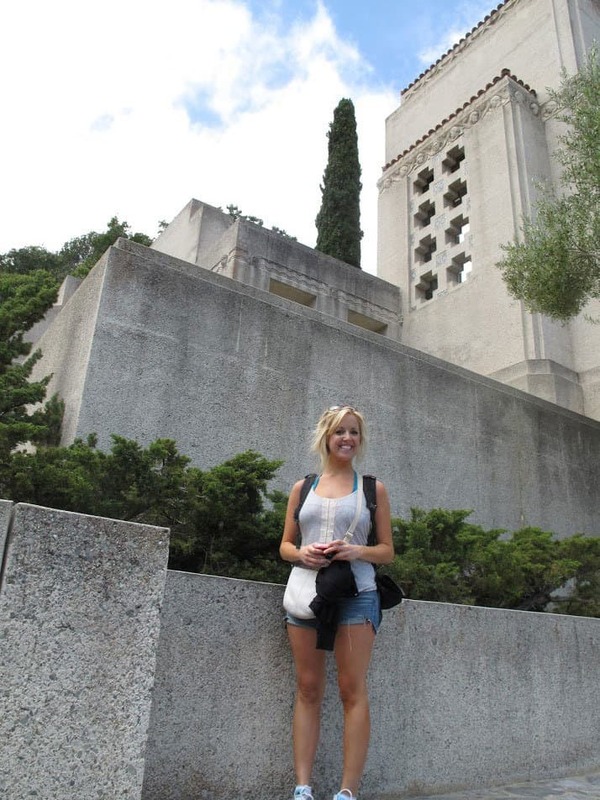 Additionally, the pinnacle of the grounds is the 130+ foot tower that stands as a memorial to the business legend. 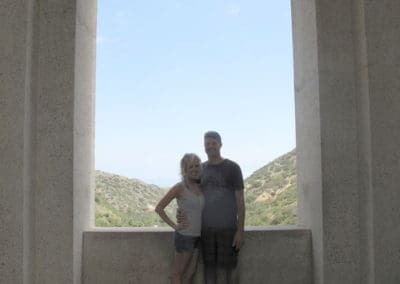 If you’re visiting Avalon for the day and want to escape the hustle and bustle of the downtown shopping area, the memorial grounds provide an scenic outdoor respite. 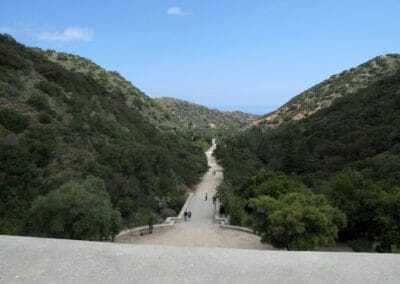 If you’re more adventurous and about to embark on the Trans-Catalina Trail, the Wrigley Monument is a fun way to familiarize yourself with the island and learn more about its early origins. The Wrigley Monument towers at 130 feet. The Wrigley Botanical Gardens cover 38 acres. Year-Round: The Wrigley Monument is open year-round weather permitting. If you’re looking to visit the grounds with less crowds, it’s recommend to go in early Spring or late Fall. No, dogs are not permitted at Wrigley Monument. 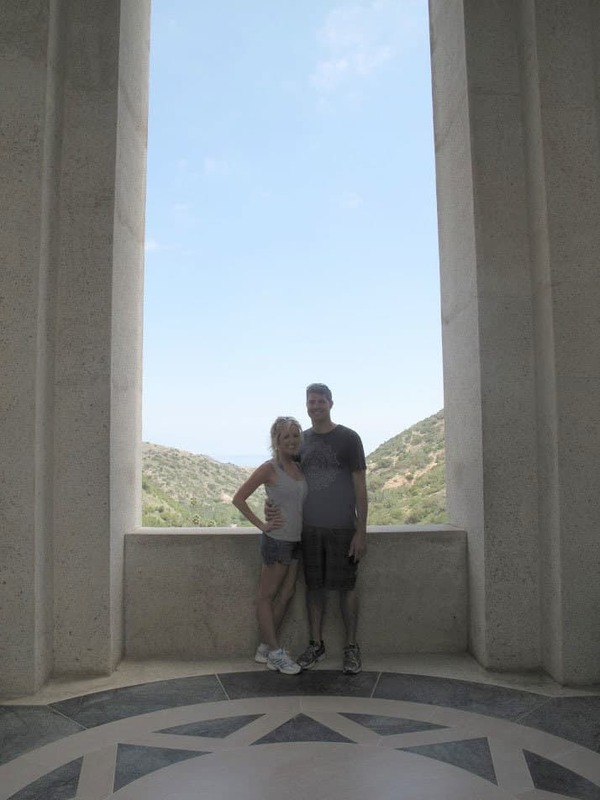 The Wrigley Monument Trail is an enjoyable experience and fun way to familiarize yourself with Avalon. In order to get to the monument, hikers have to walk past the downtown, golf course and Hermit Gulch camping grounds. 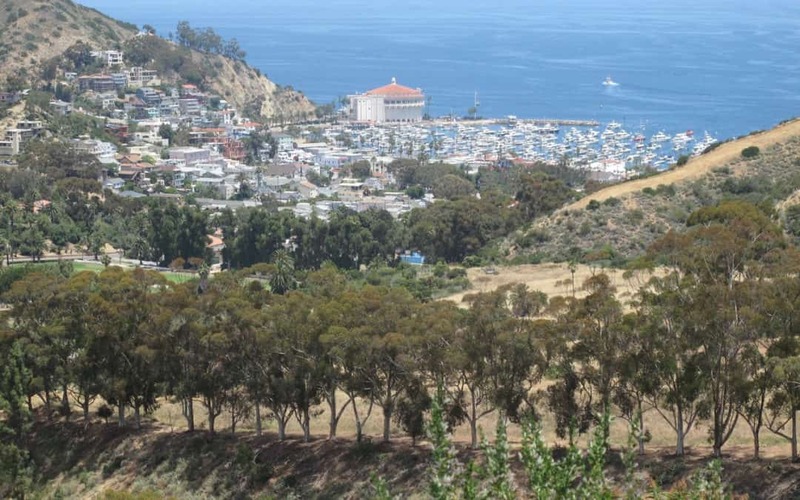 On the return from the monument, hikers can enjoy scenic views of the Pacific Ocean and Avalon community. 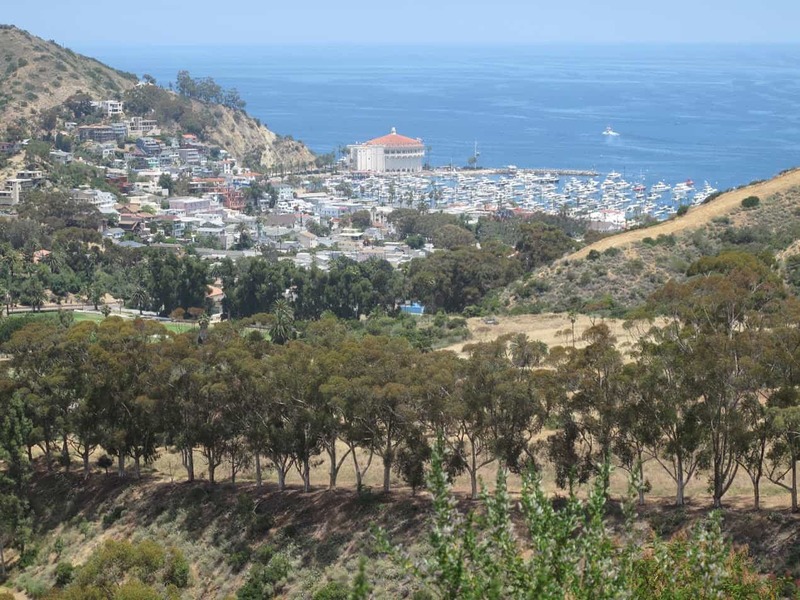 Have you hiked in Catalina? Leave a comment and share your favorite trail!